The Supreme Court on Tuesday dismissed plea of Uttar Pradesh police officers' seeking out-of-turn promotions for 'their credit acts of exemplary courage and valour while on duty'. In 1994, the UP Government had adopted a policy which visualised out-of-turn promotions to police personnel who had to their credit acts of exemplary courage and valour while on duty. This policy was terminated in 2014, and the government clarified that henceforth the police personnel, for their courageous acts and deeds, will be awarded only cash prize. These cops approached the Allahabad High Court. The single bench ruled in their favour by holding that all cases of out-of-turn promotions where the courageous acts or acts of bravery were prior to 7th June, 2014 (when new policy came into force) had to be finalized in the light of the office memorandum dated 3rd February, 1994. The division bench set aside the single bench order on the ground that, the practice of out-of-turn promotions had been expressly terminated by the subsequent office memorandum dated 7th June, 2014. Agreeing with the division bench view, the apex court observed that they do not have any vested right under any law in force for out-of-turn/accelerated promotions. 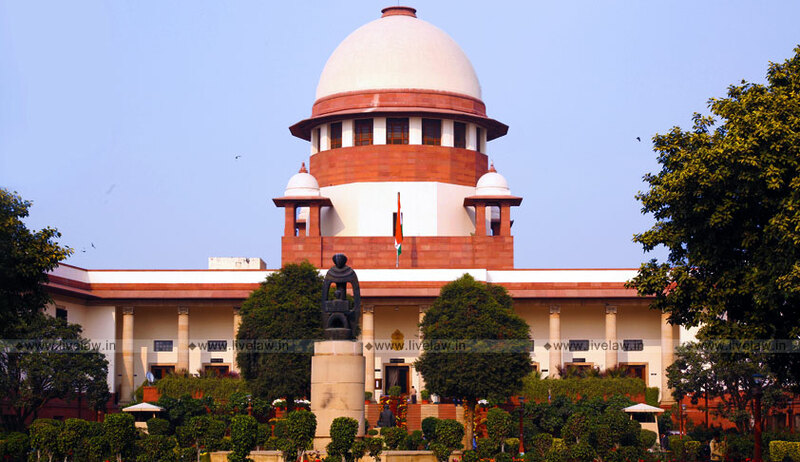 The bench comprising CJI Ranjan Gogoi, Justice L Nageswar Rao and Justice Sanjiv Khanna said: "If the appellants do not have any vested legal right for consideration which is governed by the government policy and such policy has been altered with no trace of continuance of the old policy to pending cases, we do not see how the order of the Division Bench reversing the order of the learned Single Judge can be faulted with. The policy in terms of which the cases of the appellants have to be considered, itself, is not in force and a new policy has come into effect. We do not see how on the plea of retrospective operation of the policy, any right of the appellants can be recognized to any consideration of their cases for out of turn promotion under the superseded policy."